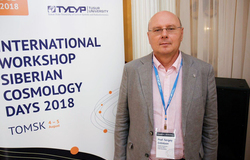 Head of TUSUR Laboratory of Theoretic Cosmology Sergey Odintsov was included in the 2018 list of Highly Cited Researchers (HCR), as published by Clarivate Analytics. 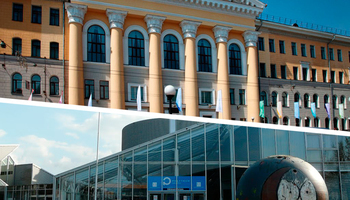 Professor Odintsov is the only representative of the academic community of Tomsk in the list. 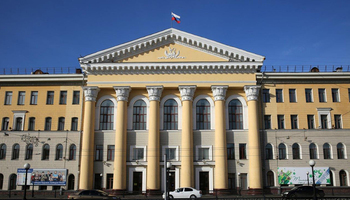 The 2018 editions of HCR includes a total of 4,058 researchers representing 21 areas of knowledge in physical and human sciences, of them, 8 researchers are affiliated with Russian research institutions. 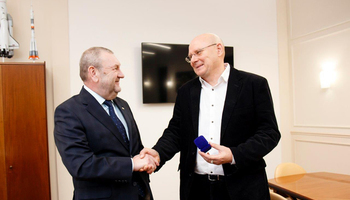 Sergey Odintsov, Doctor of Physics and Mathematics, is a prominent researcher, author of over 500 publications on gravitational theory, mathematical physics and cosmology. He has been continuously features on the HCR lists for several years. The HCR lists are compiled by Clarivate Analytics based on researchers’ citations in the Web of Science database. A researcher featured on the list is among 1% of those who have received the most citations in their area of knowledge over the past year. 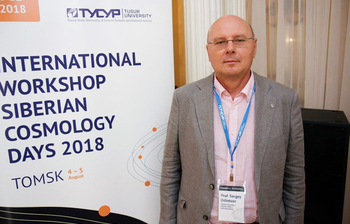 The International Laboratory of Theoretic Cosmology at TUSUR University headed by Sergey Odintsov was created in 2015. The Laboratory studies the evolution of the Universe through various theoretical models. 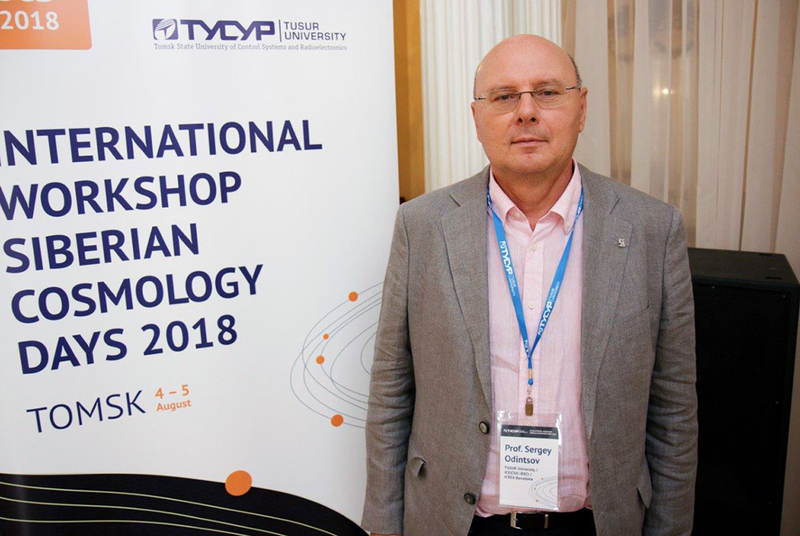 Professor Odintsov is responsible for organizing the Siberian Cosmology Days at TUSUR, an international workshop that was first held in 2016.